Here's what's being served at Andrew Commons, LU's main dining room, located on the first floor of the Warch Campus Center. Lawrence has completely re-vamped the meal plan offering for the 2019-2020 academic year. In response to student needs we have abandoned the block meal plan of the past 10 years and adopted more robust weekly meal plans that offer students more meals without a significant increase in the meal plan pricing. Additionally we are now offering a full meal plan for students who want to eat three meals per day. Sign up for meal plans through your Voyager account. The deadline to sign up for a meal plan is just prior to the start of the term. Changes after that point and up to 3 days into the term will incur a $50 change fee. 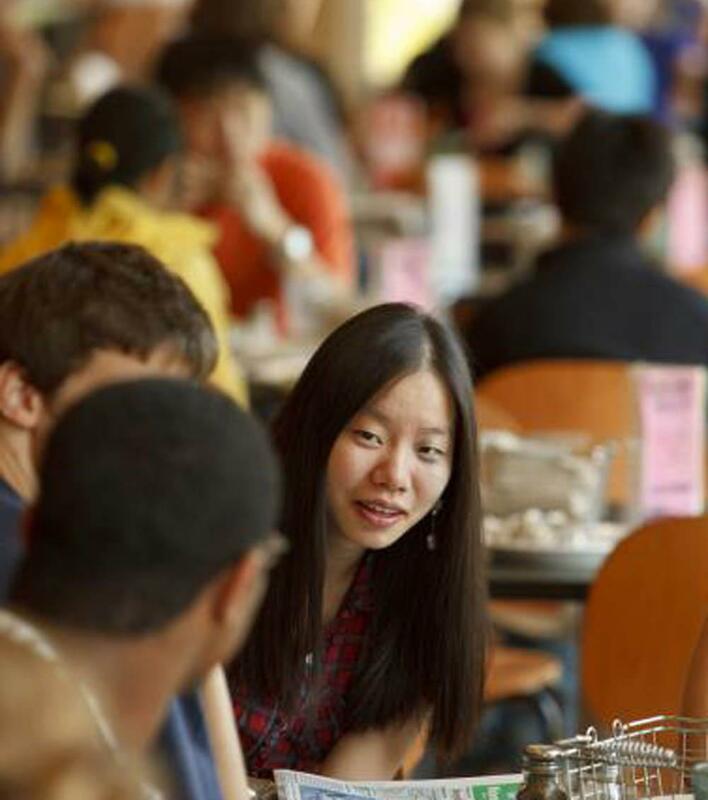 Learn more about your meal plan - check out the meal plan FAQ page. The Warch Campus Center has several distinctly different dining options available that are open a combined 17.5 hours per day. All accept culinary cash, Viking Gold, cash, and credit cards.